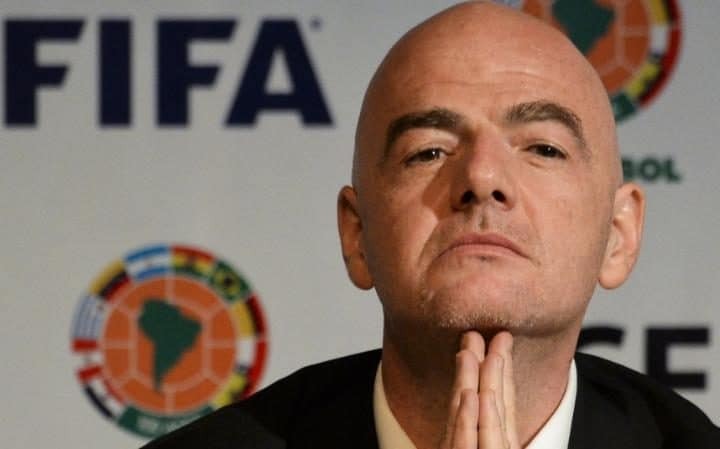 Gianni Infantino’s first crisis as president of Fifa intensifiedon Monday after he was accused of a “complete betrayal” of its members by the ‘kingmaker’ who helped him succeed Sepp Blatter. 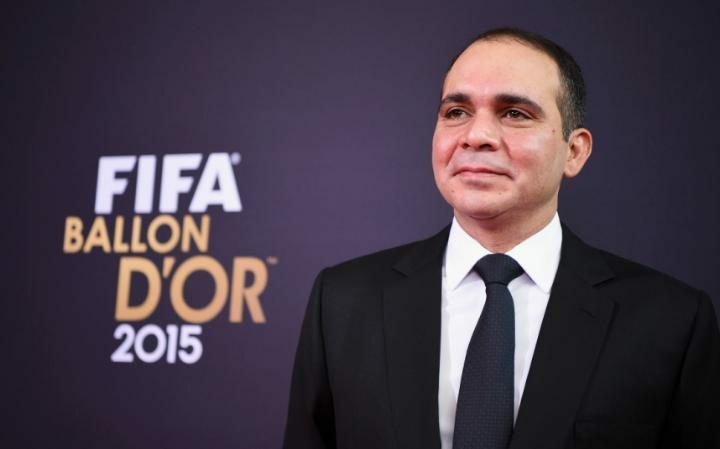 In an exclusive interview with the Telegraph Sport, Prince Ali Bin Al Hussein launched a scathing attack on Infantino’s covert power grab during the scandal-plagued governing body’s annual congress on Friday, a move that prompted the resignation of the man who helped save it from extinction: audit and compliance chief Domenico Scala. Scala stormed out of the congress in Mexico City after learning Infantino and his council were staging a surprise vote to “destroy” a key pillar of reforms brought in to guard against the type of corruption which saw a wave of arrests and convictions of senior football officials last year. That followed a clash between the president and Scala – who also headed Fifa’s compensation committee – over the salary he would be paid for succeeding the disgraced Blatter. 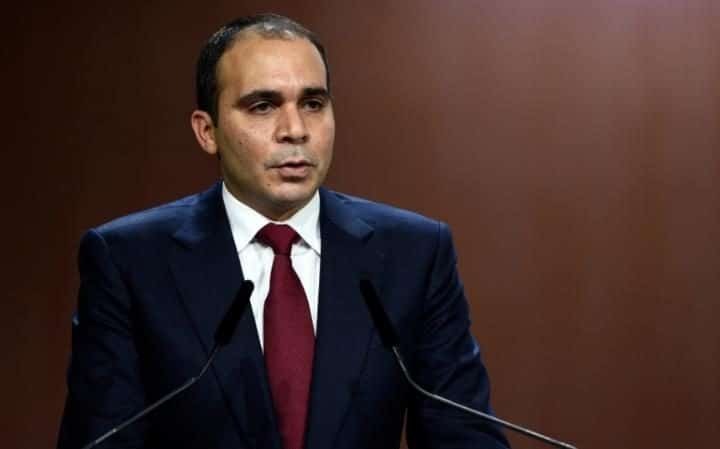 Former Fifa vice-president Prince Ali, who stood against Infantino during February’s election before ensuring his votes handed the Swiss victory over Sheikh Salman Bin Ebrahim Al Khalifa, was at Friday’s congress in his role a head of the Jordan Football Association. 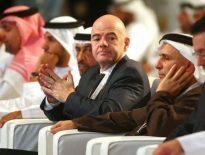 He said: “The way the vote was put to the members of the Fifa congress, as well as the effect of that vote, was a complete betrayal to all of those who thought they had voted for change, transparency, fair play and reform. “It is one of the biggest blows Fifa has received in the last two years; the ramifications of which are massive. “The motion on which the member associations were asked to vote, on the last day, came as a complete surprise to all: in effect, we were suddenly being asked to approve a change to the statutes that removed the independence of the ethics committee, the audit and compliance committee, the appeals committee and the reform committee. “Over the last two years, Fifa has somehow survived public scandal after public scandal. The sole reason it survived these trying times was because in its structure it had two independent ethics organs. 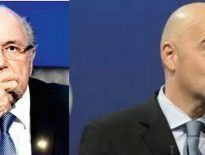 “In the last two years that shook Fifa, the brave decisions that came to save the world football body came from these two separate structures. “Had delegates to the Fifa congress been given time to absorb what had been asked, or truly consider this motion, I very much doubt that anyone would have voted for it. The fact was that members were not prepared, did not understand what had been asked of them or what it meant clearly. The motion was sprung on the congress without prior consultation, neither by Fifa or the newly-named council. “The damage that can be done to Fifa if the situation persists is immeasurable. 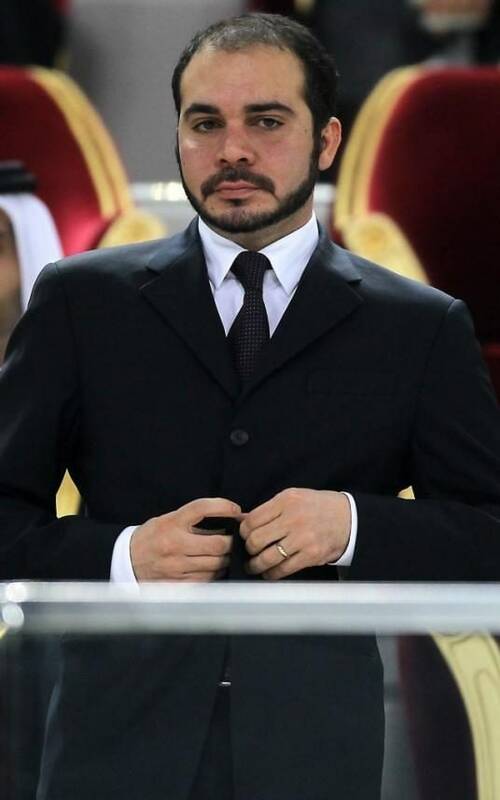 A highly-respected man in Fifa, Domenico Scala, has already resigned over this. “The independence of the oversight bodies is essential to be able to co-operate with external law enforcement. 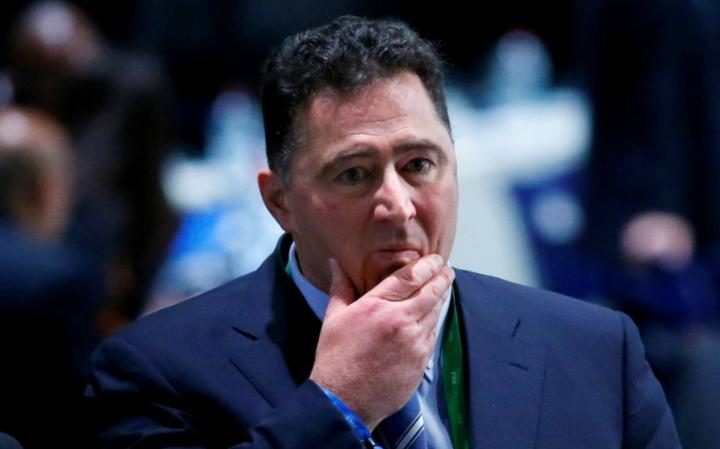 Fifa reacted to Scala’s resignation on Saturday by accusing him of making “baseless claims”, arguing he had “misinterpreted the purpose” of Friday’s year-long statute change.